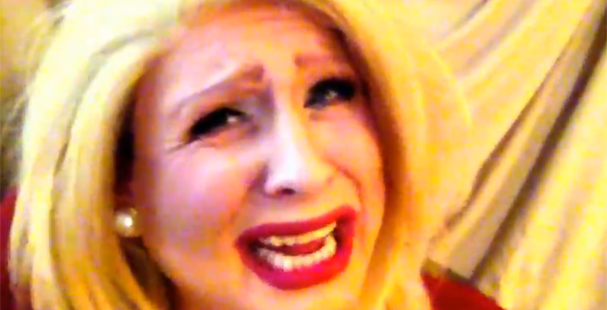 Mimi Imfurst from Rupaul's Drag Race has an hilarious new video mocking Ann Romney's recent comments. Worth the viewing! It was only a matter of time before one of these came out in response to Mrs. Romney's call for people to stop criticizing her husband because political campaigns are "hard." This video does a surprisingly good job at overall satirizing Mitt Romney's campaign. It's less about his wife, and more about him.